Currently there are 2 billion Android devices in use around the world. However, Google is now eyeing to increase the number of device even further with a new project named Android Go. It’s a lightweight version of the upcoming Android O with optimized apps. Google is now focused on low specs devices and users with limited connectivity. The new version can run on devices that come with low RAM. The Play Store of the Android Go will highlight only optimized apps that can be installed in a low spec device without any problem. The optimized apps would be less than 10MB and will work great even when the user is not connected to the internet. Google is targeting the developing countries with the Android Go. Previously Google started Android One programme for the developing countries, where it used to provide pure android experience and regular OS updates in low cost smartphones. However, the programme failed miserably and later Google abandoned it. The Android Go will come with Youtube Go app, which is an optimized version of Youtube. In this version the user can have a look at the video even before loading, and the user can even select the quality of the video in order to save data. However, this feature is only available for Youtube Red subscribers and Youtube Red is only available in the U.S. It is still early days for Android Go. 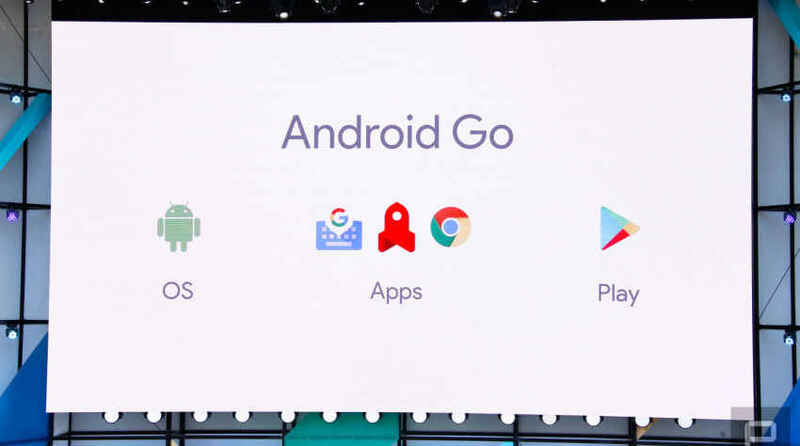 However, it seems like all the future Android devices will come with Android Go preloaded along with the regular version of Android. While the new OS is basic and lacks any drooling feature, it will serve the purpose.